Haven't played AC:AH yet, but the soundtracks sound great. Topic: [CONTEST] "YS ANTONOV!" - Lets make Antonov aircrafts for YS! Re: [CONTEST] "YS ANTONOV!" - Lets make Antonov aircrafts for YS! I'm pretty sure Lord Flasheart has an AN-225 & AN-124 on his site. Thanks for making the E-767. 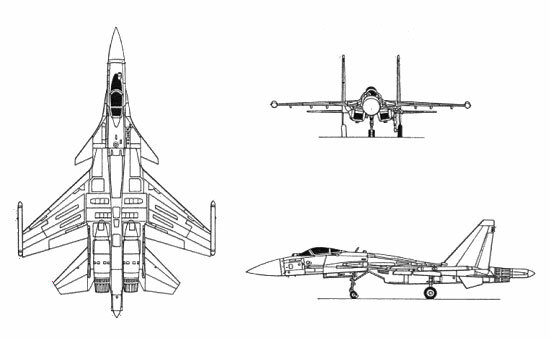 Mi-24 > F-35 > Yak-38 > V-22 > Custom Designs > AV-8. I guess I'll be flying PLAF with Varren, need a somewhat balanced game. Are there links for the required downloads? I can't seem to find them. Ah it's alright, just wasn't aware. Also, where's our iconic F-18? Nonetheless, gg on the pack. Let's see if I manage to be awake at the time of the Fly-In. Topic: [POLL] Which Civilian Airplane Should I Do Next? Re: [POLL] Which Civilian Airplane Should I Do Next? You should make an AWACS variant since the 767 is likely going to win. But, I am a Monster, so how's this work for me? Would love it in the same paint scheme as Mahora's, aka Grun Squadron paint. Topic: Loading and Main Menu Grey. 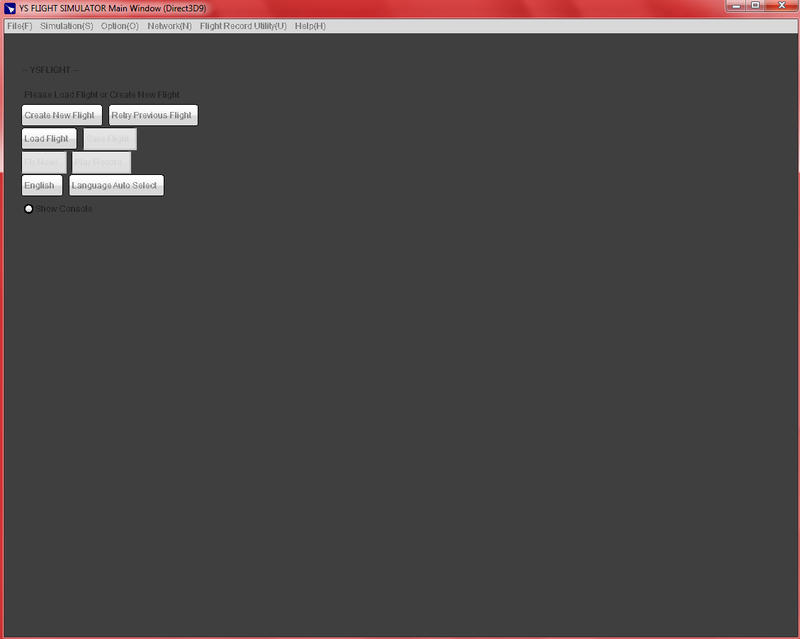 Loading and Main Menu Grey. After reinstalling drivers I was forced to use OpenGL and that takes a slight hit on my FPS, oh well. This topic can be locked by a mod. It's a driver issue, backround picture was enabled and after installing a driver for my card it worked again. Anybody know the cause and or fix? Oh wow, I still have a download to my planes, maybe I can edit a few planes and mess around in YS again. I still have the painting kit at least. Sorry for never being able to make it, I had lost all my progress on my aircraft quite a while back and decided to leave YS for awhile.